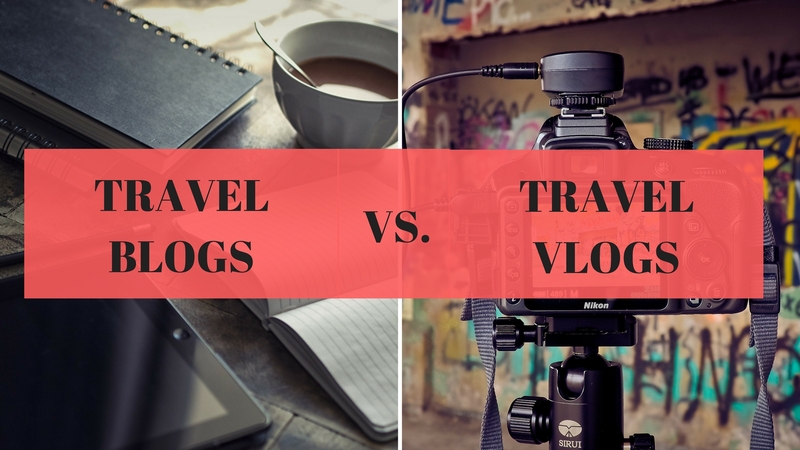 I've been thinking about it lately - travel blogs vs. travel vlogs. I've been going over the pros and cons to each, and wondering which one I like best. They're each unique in their own way.